This Christmas my sisters and I decided we would make one another presents to try to spend a little less money, and to also challenge our crafting skills. In all honesty I was a little concerned about how everything would turn out, but the presents were all so lovely – nice and surprising! It’s definitely made me think about making more presents in the future, after all it’s good fun and is really appreciated. 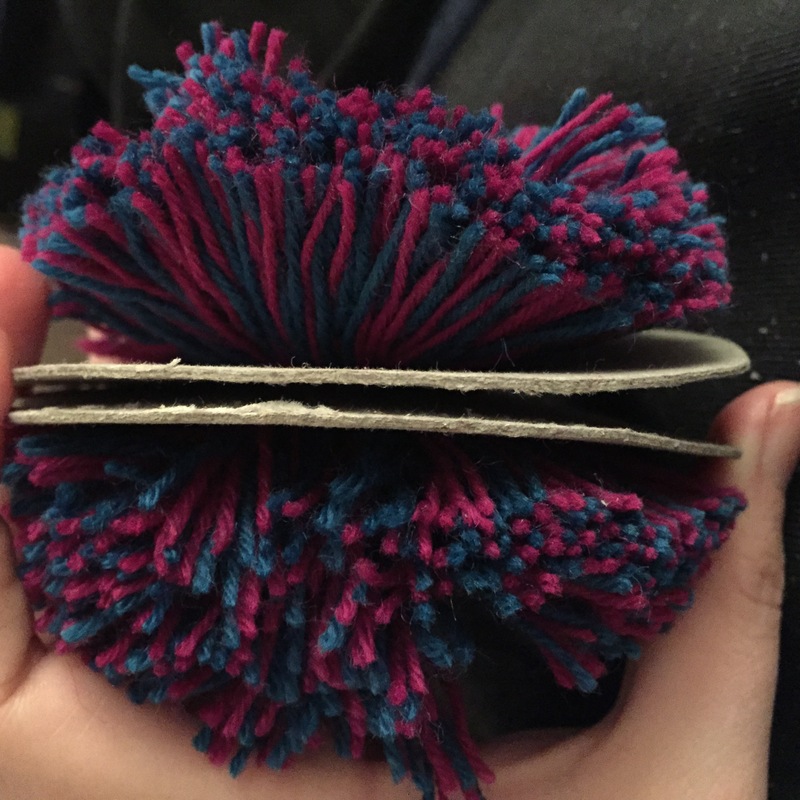 So here’s the first of a few ‘getting crafty’ posts so you can see what we made for one another… First up: making a bobble hat. 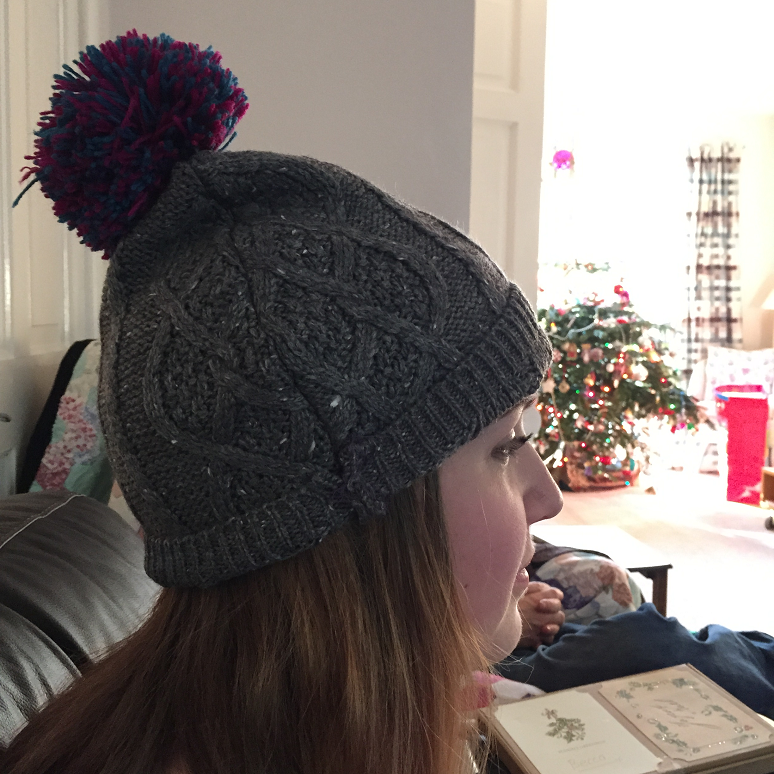 Becca wanted a bobble hat for Christmas, so I thought I’d make her one just with knitting needles and wool. And then I realised time was not on my side, so how would I do that? 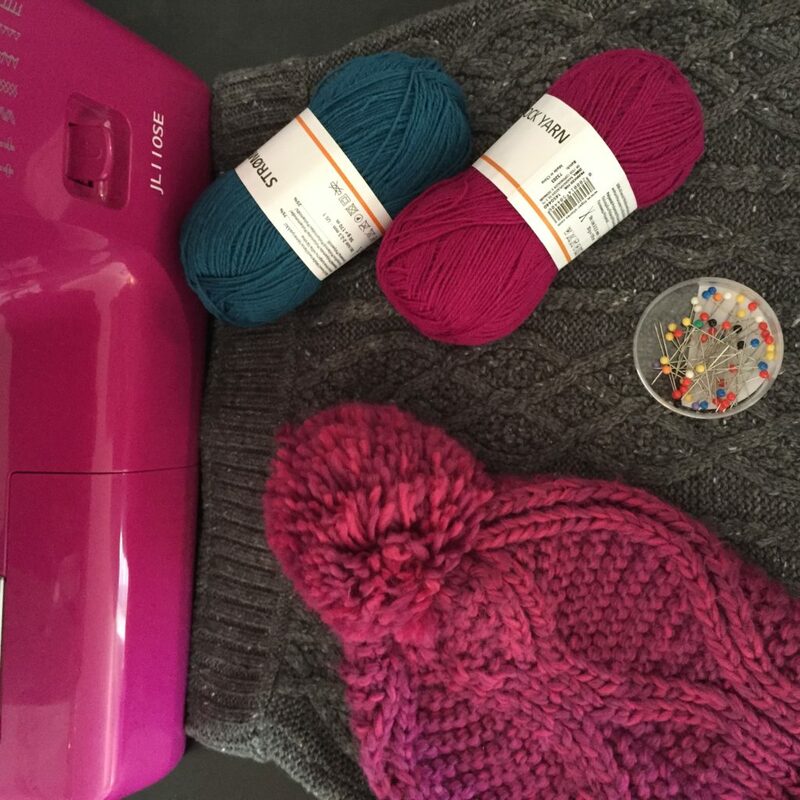 Thankfully, after scouring the internet for a while, I saw that the geniuses at A Beautiful Mess had shared a post about a bobble hat for lazy people (totally me) and I was sorted – phew! Below is my method in picture form, but of course head to A Beautiful Mess for the original version. 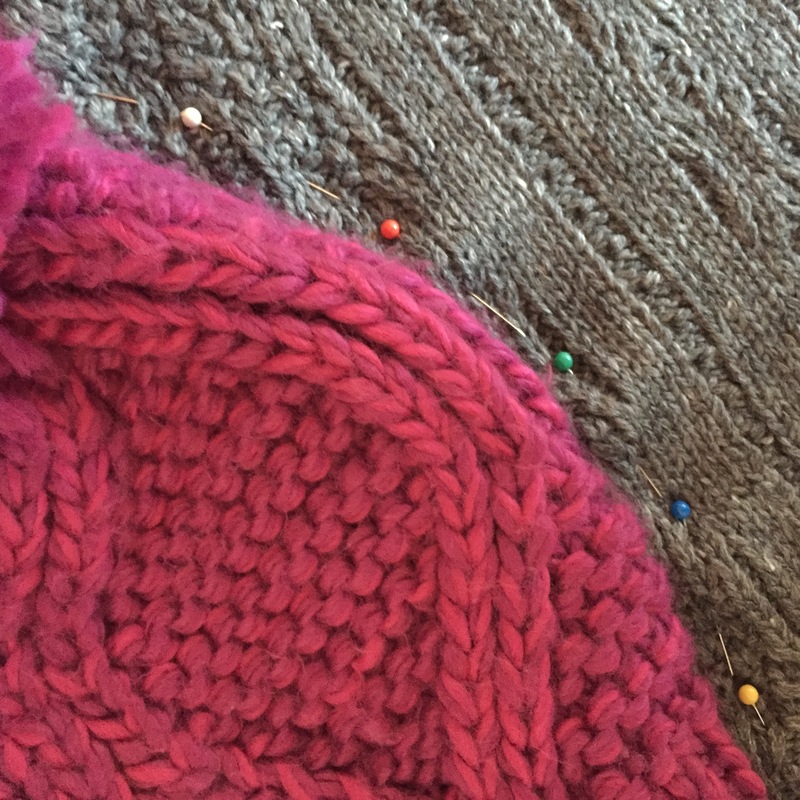 Use the original hat as a stencil and pin the skirt. 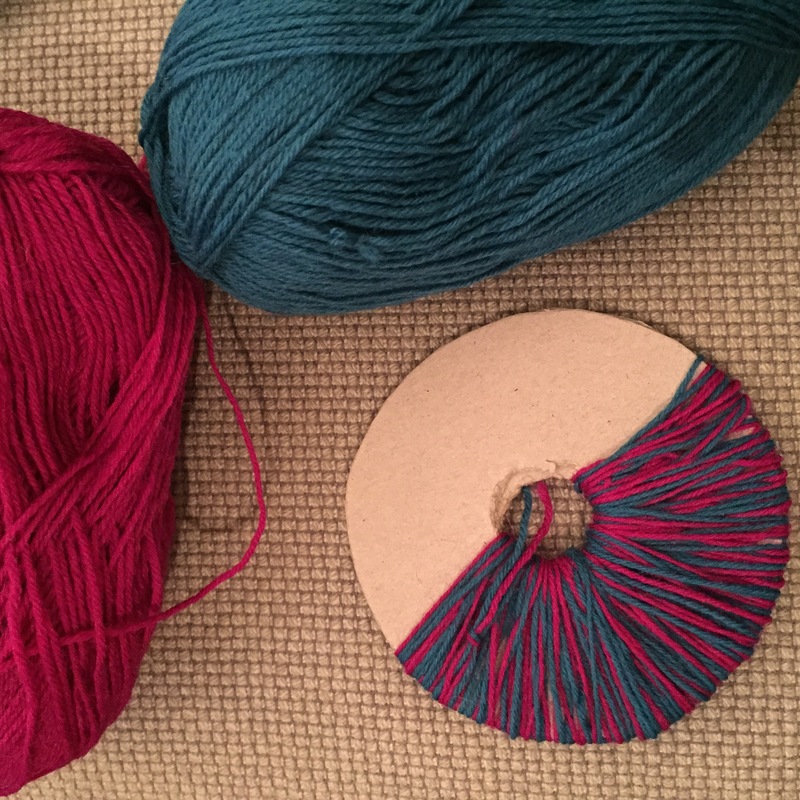 Then sew it up and turn it the right way round. So there we go, so easy yes? I think Becca loved the finished product. Well at the very least she wore it all day without removing it, so I think that’s a good sign yes! Have you ever made someone a present in the past? Any ideas on what I could make next time round?